L.A.’s top notch producer Swiff D has always been on the top of our list, when it comes to straight slammin’ hip hop producers. Swiff D was responsible for some of our favorite Pac Div productions in the past. 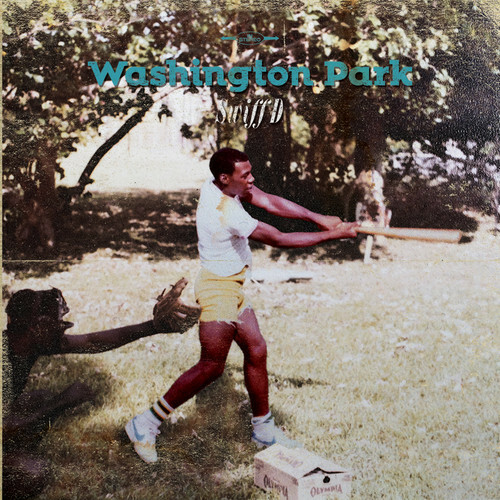 Just a few days ago, Steve put up ten “Washington Park” instrumentals on his Soundcloud page and we thought you might enjoy hearing some of that illness! 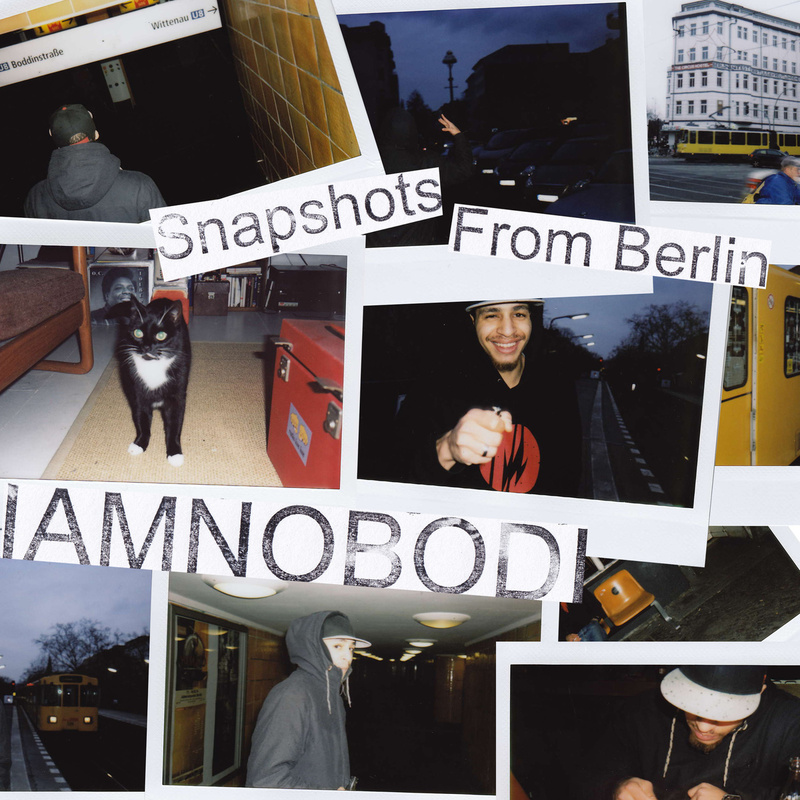 IAMNOBODI took several unique polaroid photos in the streets of the city that inspired his newest release, “Snapshots From Berlin”. All polaroids are signed by, contain comments from and/or were painted on by Mr. Nobodi himself. Only 250 copies were pressed on numbered vinyl and each record contains one of these polaroids. 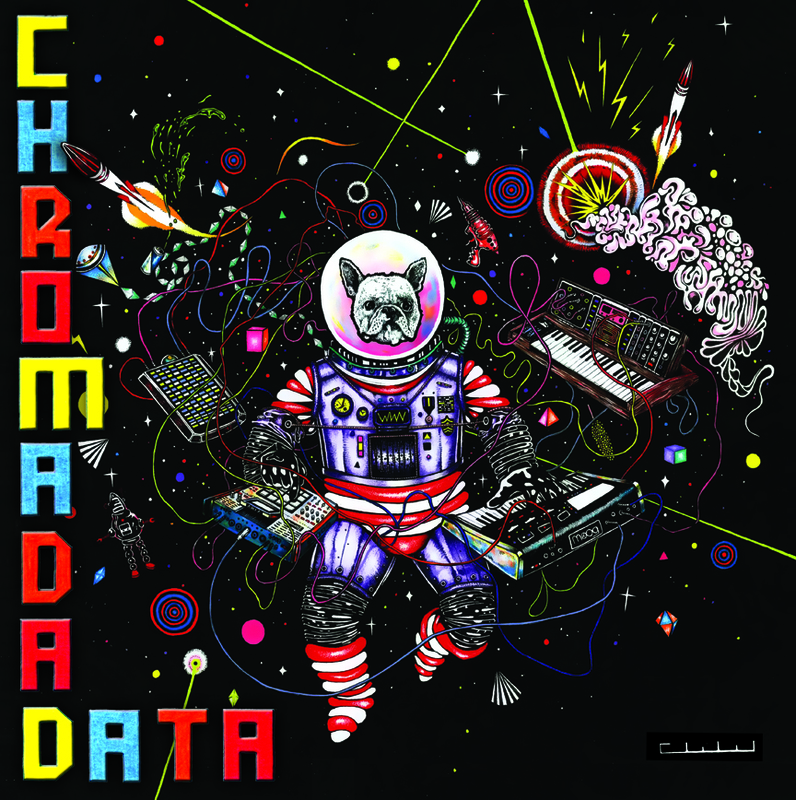 Purchase your limited copy or digital version at the Jakarta Records Bandcamp page. 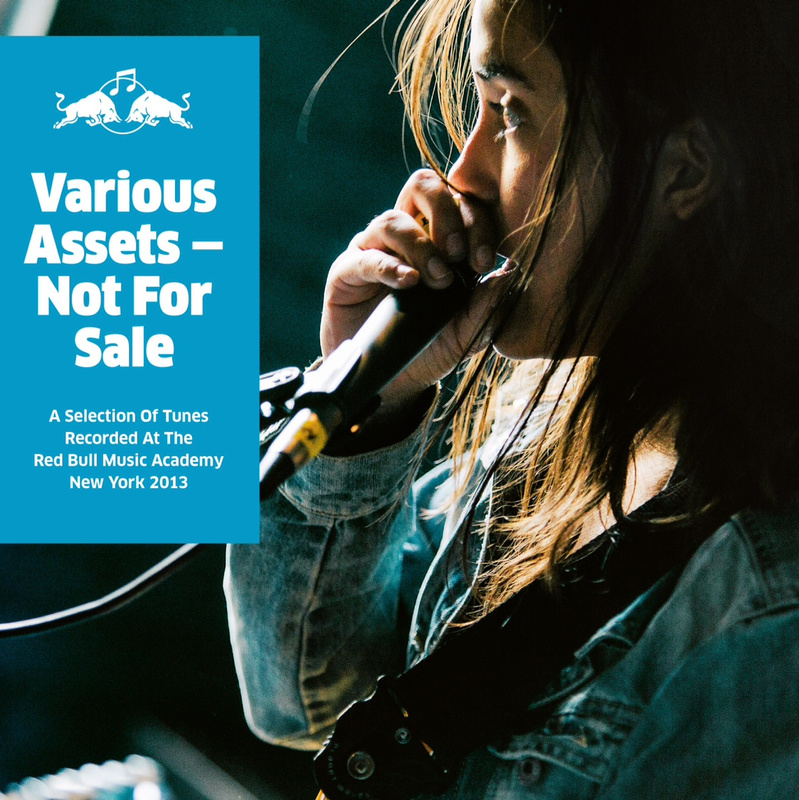 With joy we present to you “Various Assets: New York 2013” containing exclusive material that was made, during the Red Bull Music Academy, in four early summer weeks in New York City last year. 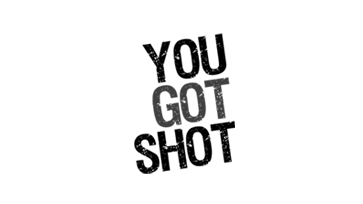 The compilation contains a whopping thirty songs from 62 international participants and a cast of high-profile studio team members. 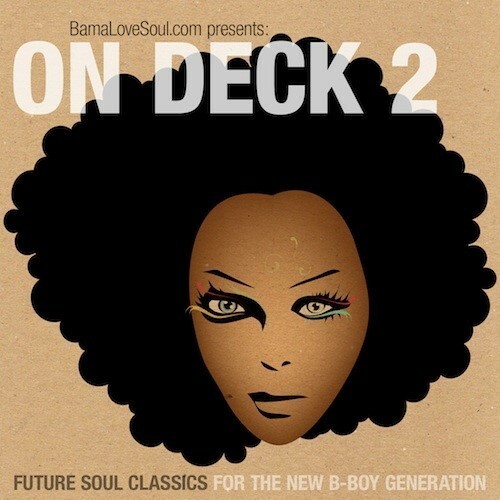 Of course homeboy Dâm-Funk represents the Funk with the mindblower “No More Love”. Also feel free to discover music from August Rosenbaum, Jameszoo, Thundercat and a gang of other musicians for free. Mind you…download at your own risk! 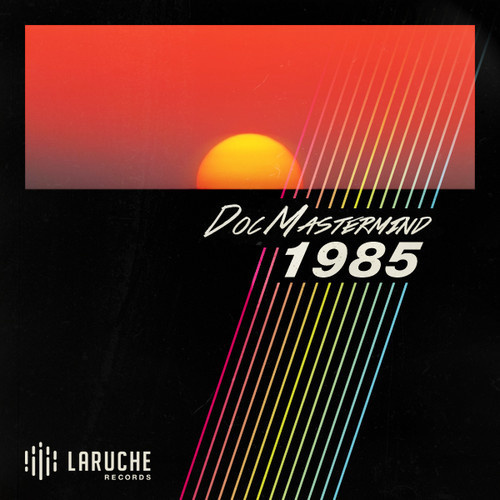 Lately we’ve been on that Funk trip and after some heavy neck brakage to The Boogie, we found ourselves nodding our heads to DOC Mastermind‘s “1985” album. 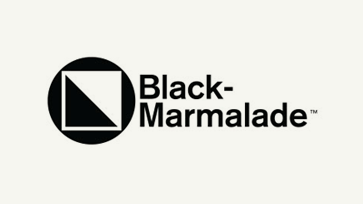 We’re always to new funkateers and this fella from France is now officially on our radar. The track streamed below, “Avenue d’Italie 2.am”, featuring Monomite reminded us of our buddy Paolo (aka the flute) riding his Vespa in the streets of Italy at night. 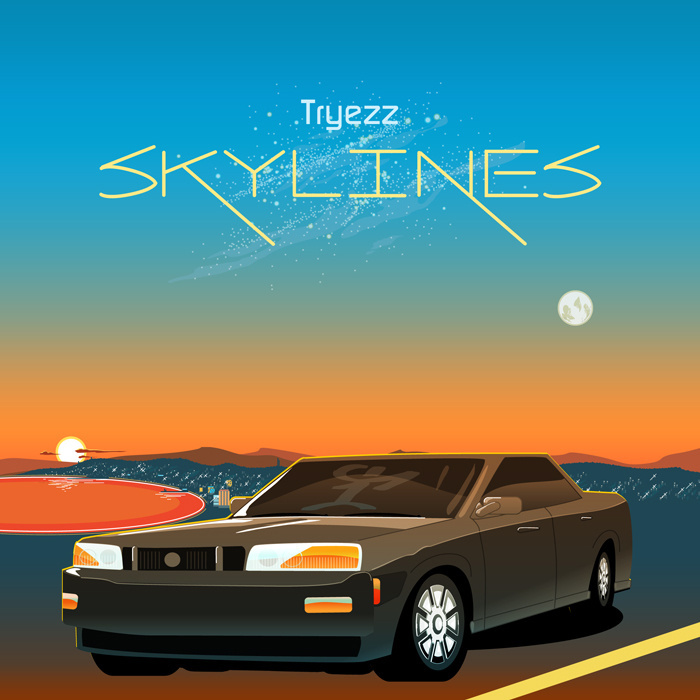 Make sure you give the entire album (out on Laruche Records) a listen on Bandcamp. 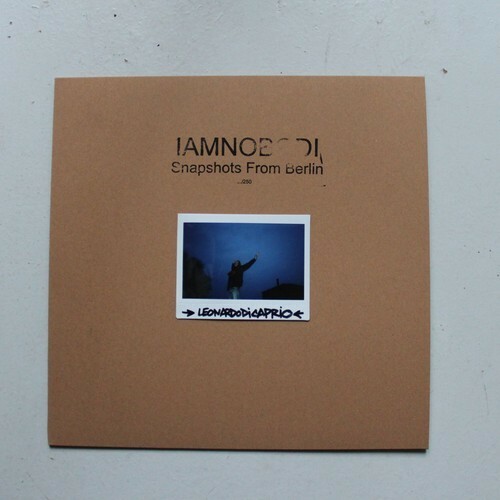 Mr. IAMNOBODI is on the verge of releasing a 10 beat album entitled “Snapshots from Berlin”. All the music was in some way inspired by the city of Berlin and 250 numbered vinyl copies will be sold. Each with a unique polaroid taken in the streets of the city that inspired the release. Here’s a little taste in the form of “Schillerpromenade” and keep your ears out for this one of a kind project!